A lifestyle of exceptional comfort is waiting to welcome you home to Maplewood at Southport. 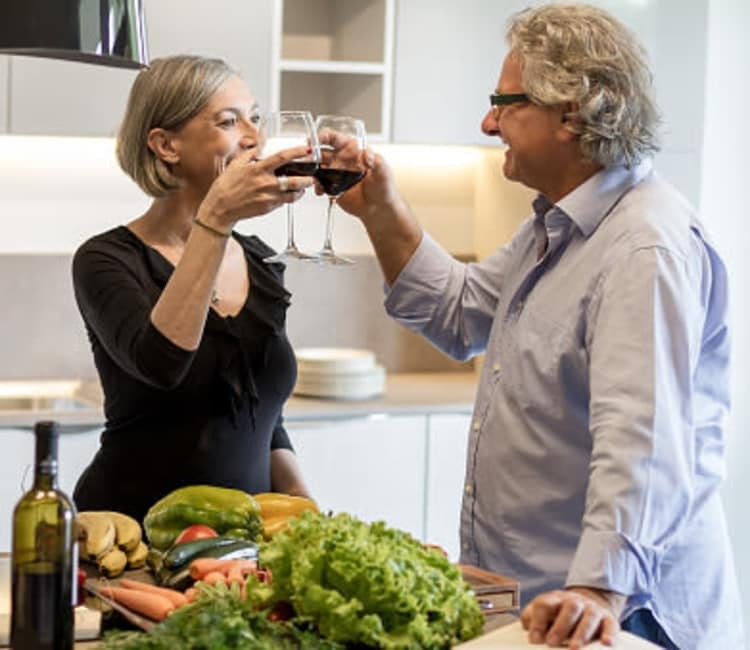 Located in the coastal enclave of Southport, CT, we treat our residents to an unparalleled living experience enhanced by the quality care you’ve come to expect from a Maplewood Senior Living community. Whether you are searching for a helping hand to assist with daily tasks or are seeking a qualified home where your loved one living with Alzheimer’s disease or dementia will thrive, we have just what you need. 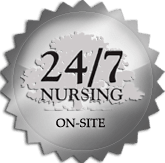 Enjoy the peace of mind that comes with 24-hour on-staff nurses and the joy of living in a brand-new, modern senior community that is surrounded by the beauty of nature. More than fresh air and friendly faces, Maplewood at Southport is the senior care expert you can trust. Independent Living – The Oasis™ program is designed for active seniors seeking independent living with the peace of mind in knowing that additional support services are available if and when needed. Assisted Living – When your loved one is in need of more assistance than you can give them, our Vistas™ program is here to help. We provide bathing, dressing, medication management, and many more services. Memory Care – Caring for an individual with Alzheimer’s disease or dementia requires patience, understanding, and most importantly, skill. That is why we offer two signature programs designed to fulfill the needs of your loved one. Choose from our Tides™ neighborhood which provides a supportive environment for those seeking continued independence, while Currents™ is best for those who are likely to benefit more from a structured living environment. Respite Stays – When you need a break from your caregiving responsibilities, Maplewood at Southport can help. Our Respite Stay program offers short-term care for seniors in need of assistance. We treat your loved one to the same personalized care and services as a full-time resident. For more information on senior care in Southport, contact us today. We will be happy to assess your unique situation and schedule a private tour of our Fairfield County senior living communities.